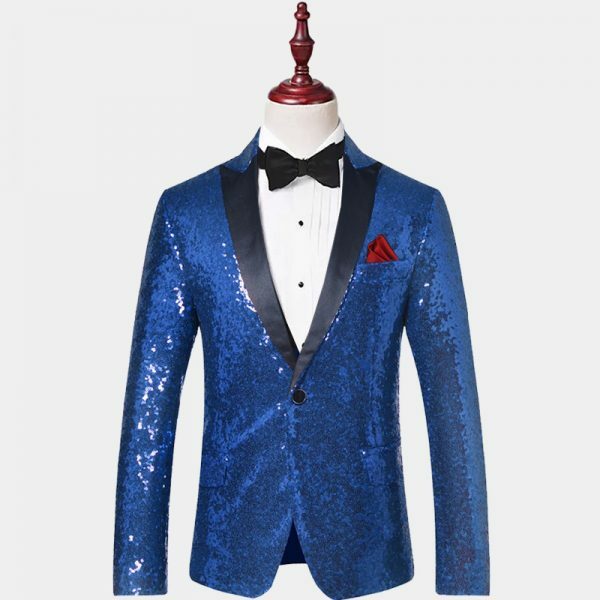 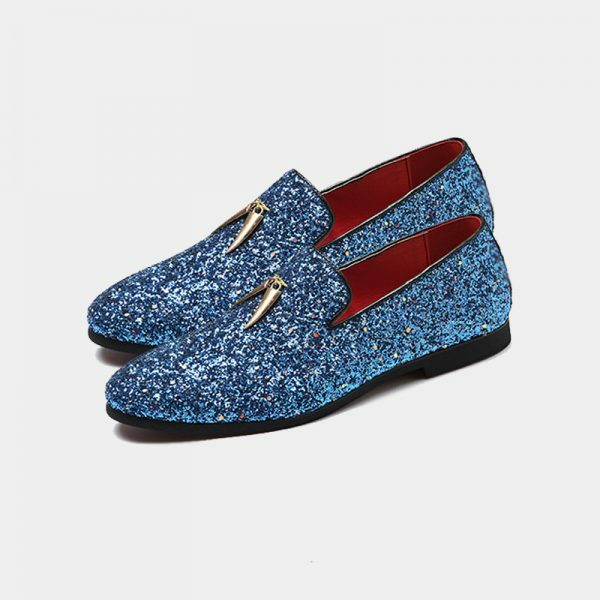 These gorgeous gentleman’s blue glitter loafers are far from your standard men’s dress shoes. 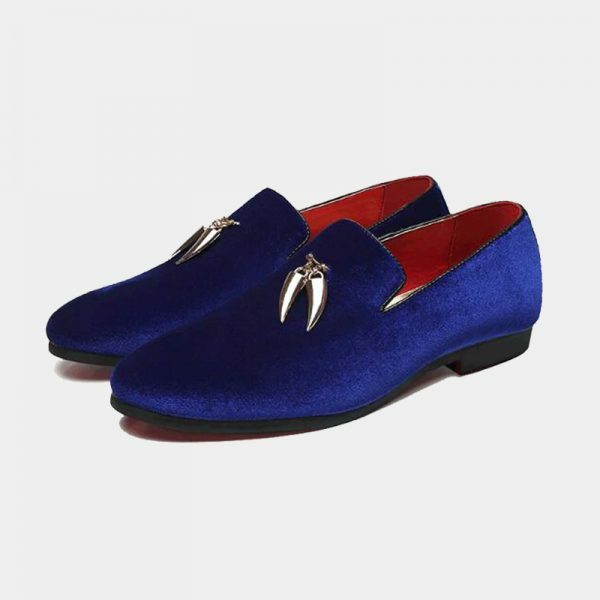 They are they are an outstanding choice in footwear to complete your special occasion attire. 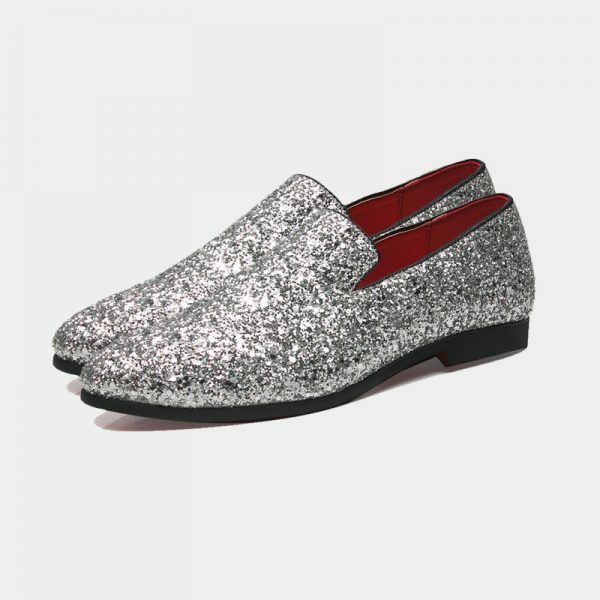 From proms and wedding to holiday parties and more, these handsome sparkling shoes add style as well as adding drama that is sure to get you noticed. 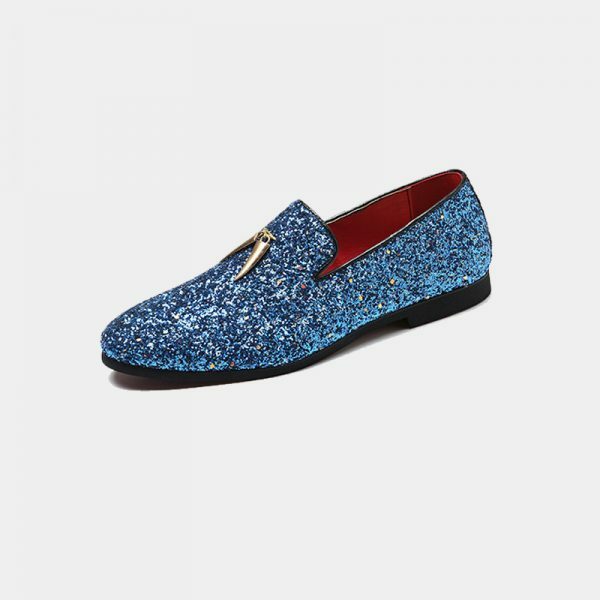 The days of the boring black dress shoe is long gone and these gentleman’s blue glitter loafers have taken center stage. 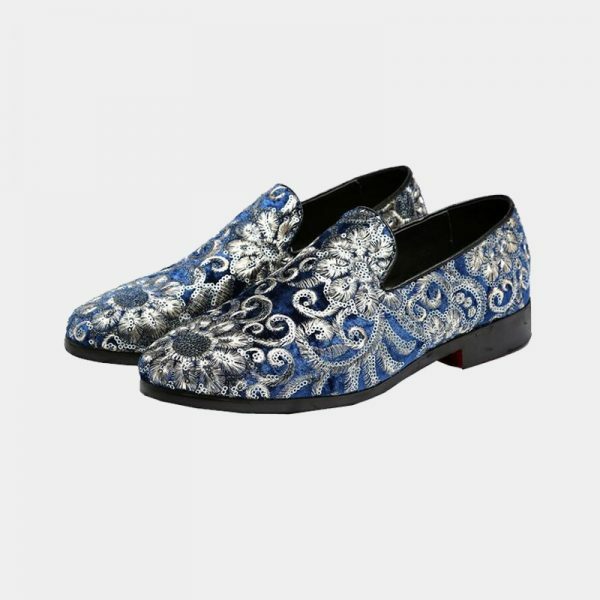 Making a big impression on your special day is easy with these unique men’s dress loafers. 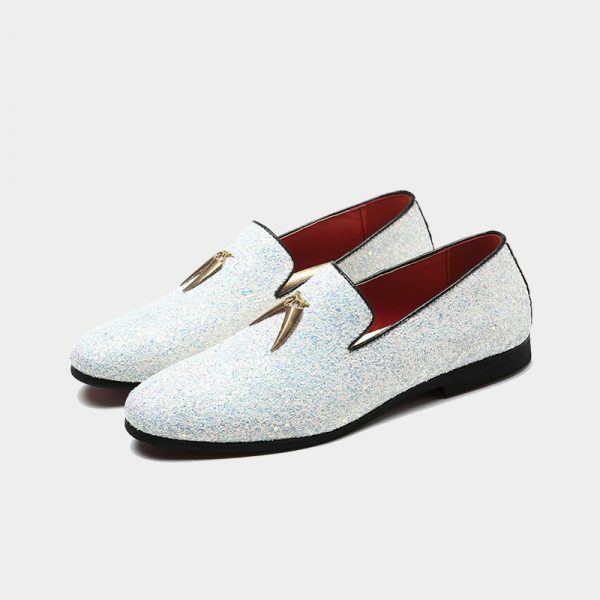 Crafted using high-quality materials, these amazing eye-catching shoes are comfortable as well as durable. 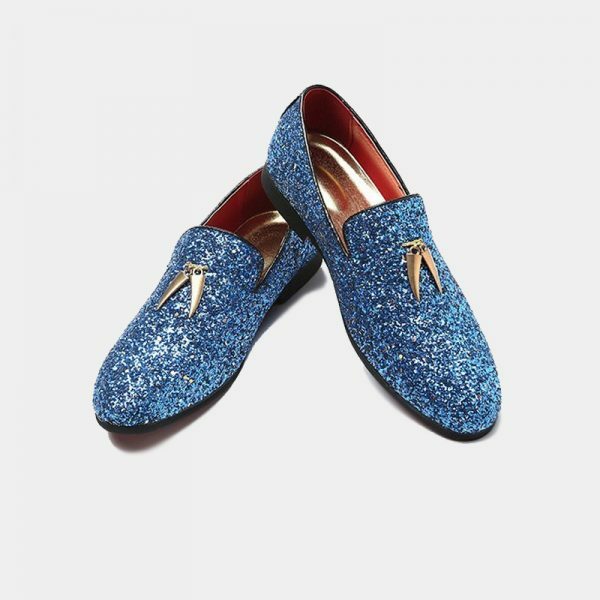 Not only are they are lightweight, but they also have a lightly padded insole that keeps your feet from tiring while you dance the night away. 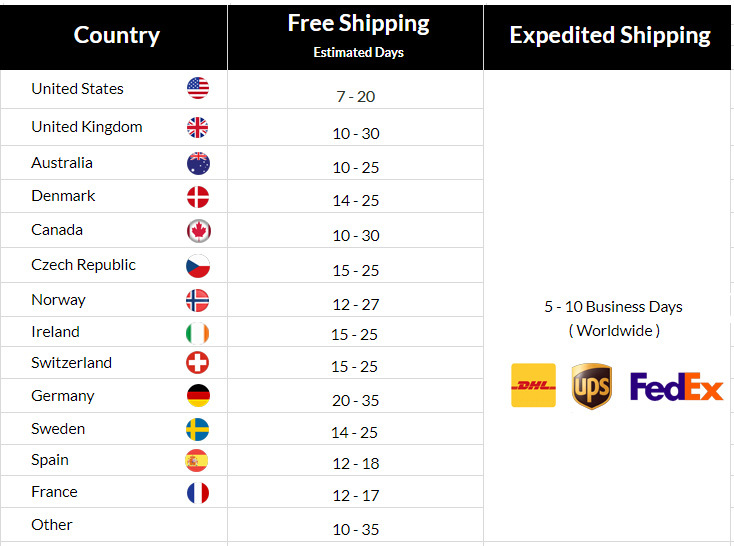 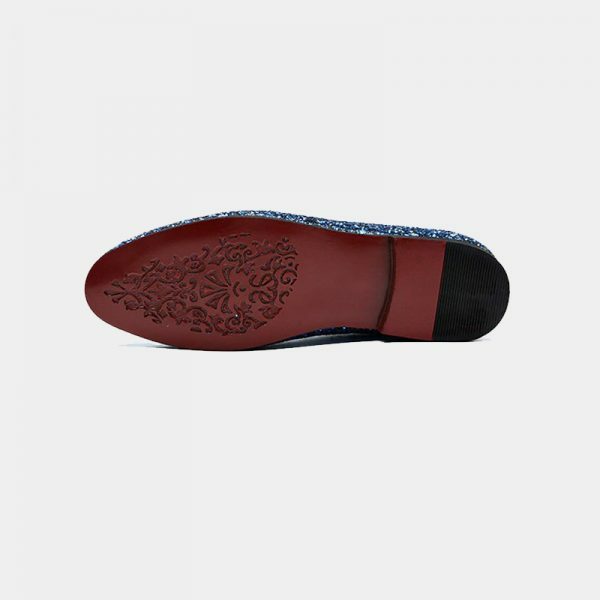 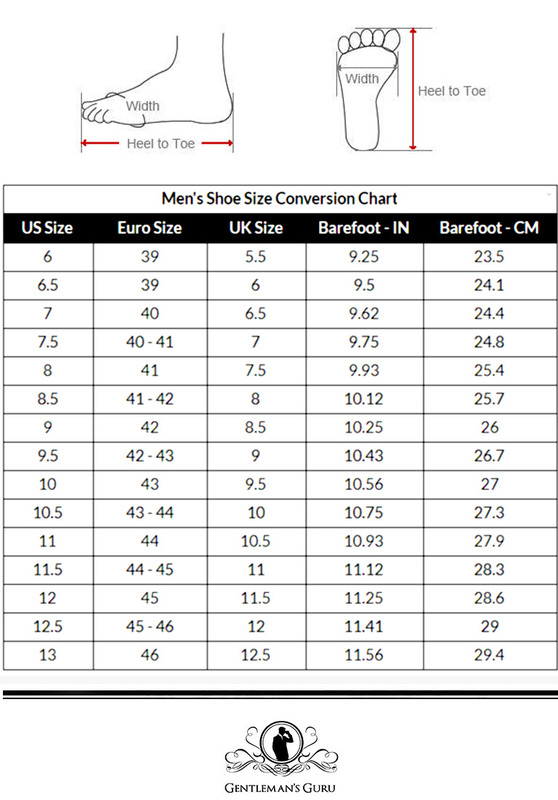 In addition, the solid rubber outsole is slip resistant. 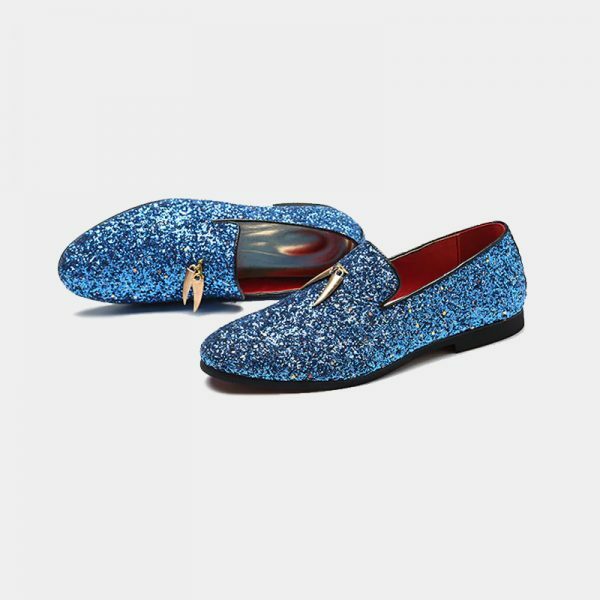 These elite blue glitter loafers elevate your shoe game to the upper level without emptying your wallet. 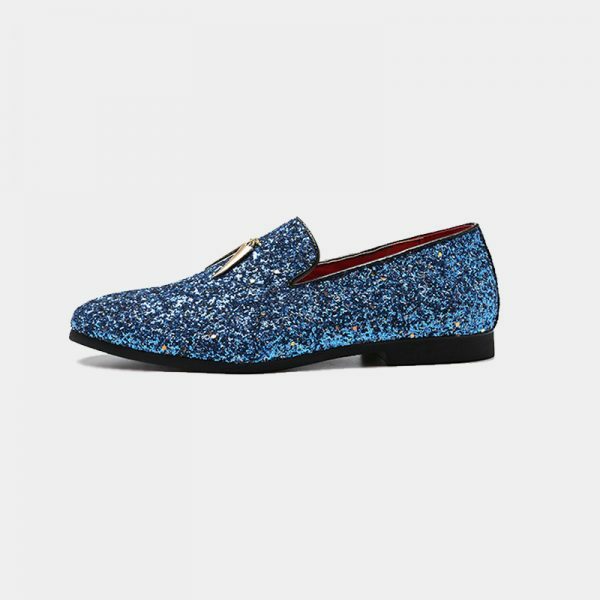 The shoes are perfect but they are darker in person, everything else is top notch. 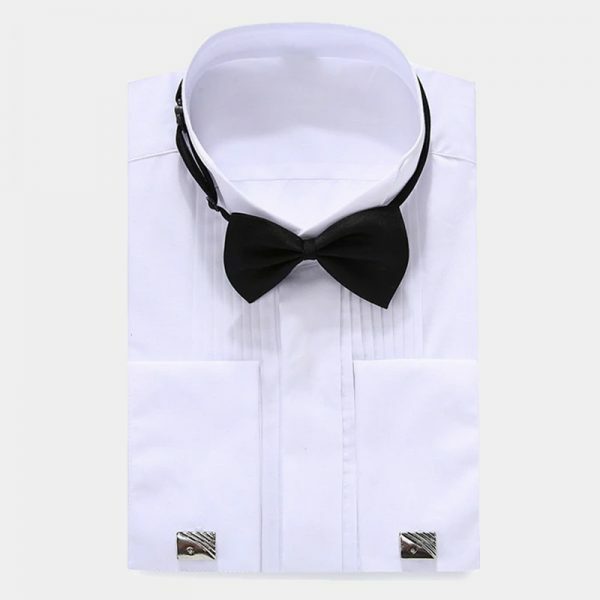 Comfort and looks exceed expectations.